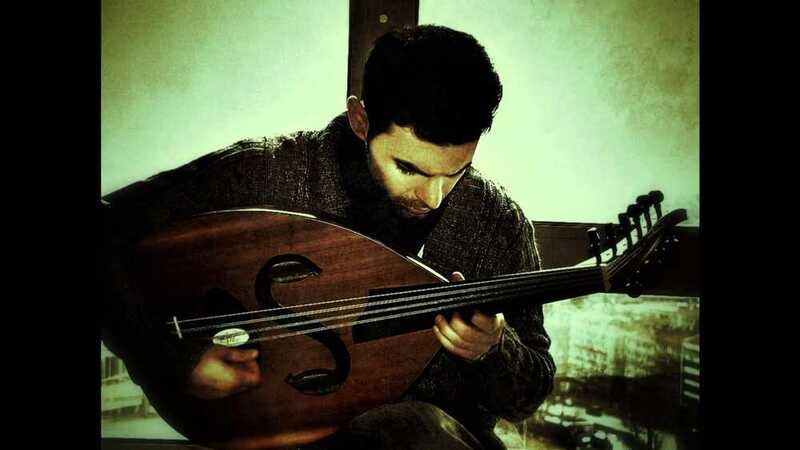 Yahya Salem originates from Bagdad, where he put his first steps in music together with his fater – composer, orquest leader and oud virtuoso Salem Abdul Karem. 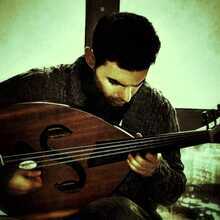 From his seven years old he develops his great talent and his love for the Arabic lute (Oed). 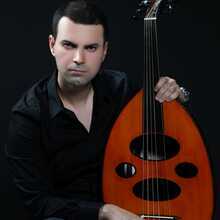 He studied music and oed at the conservatory of Bagdad and later in Istanbul, where he studied composition. 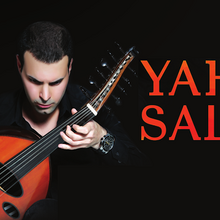 Yahya Salem does not only compose for thr oed, but for other instruments as well ( ranging from solo to symphonic orquestra). 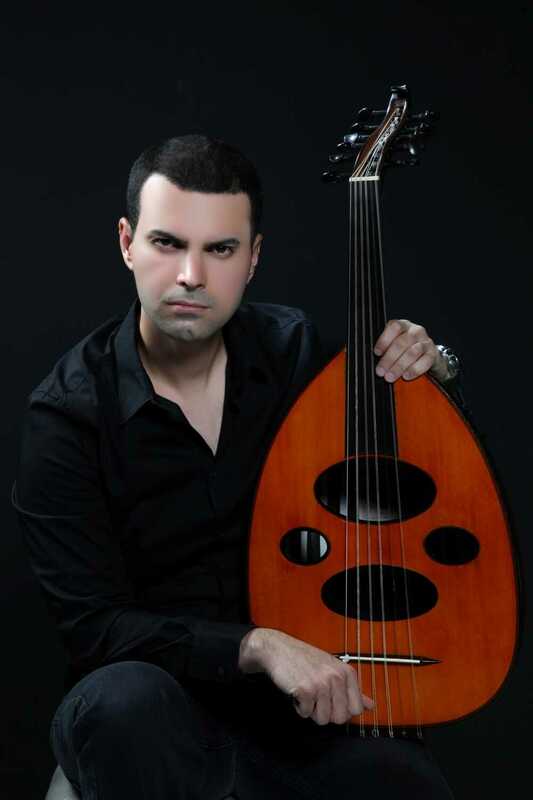 Aside from the obvious examples from the Middele-East and Arabic world he is strongly influenced by composers like Beethoven, Bach, Mozart, Tchaikovsky, Vivaldi, Dvorjak, Chopin, Paganini and Segovia. Even as a performing artist he has a very distinctive and hybrid style. 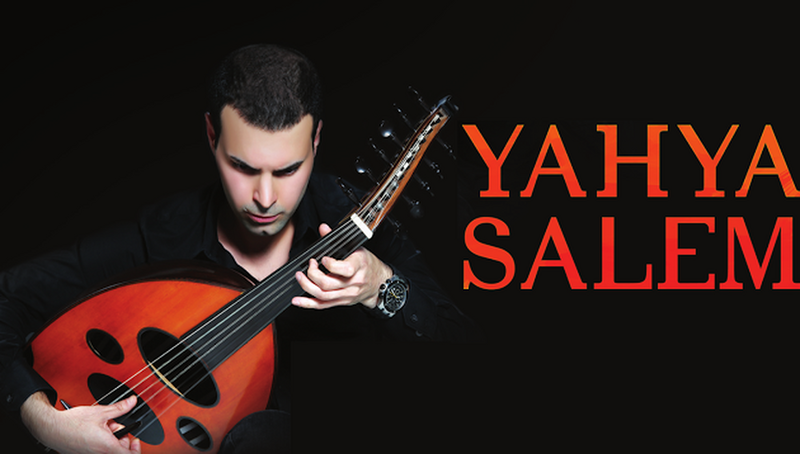 We can hear the East, but firmly spiced with Western classical, jazz, flamenco, country and even a dash of rock’n roll… Yahya Salem played numerous concerts in important cities in the Middle-East. From his current operating base in Leech he has been conquering for some time the hearts of the oed lovers in Wallonia and Brussels. So it is about time that Flanders gets acquinted with this extraordinary musician.